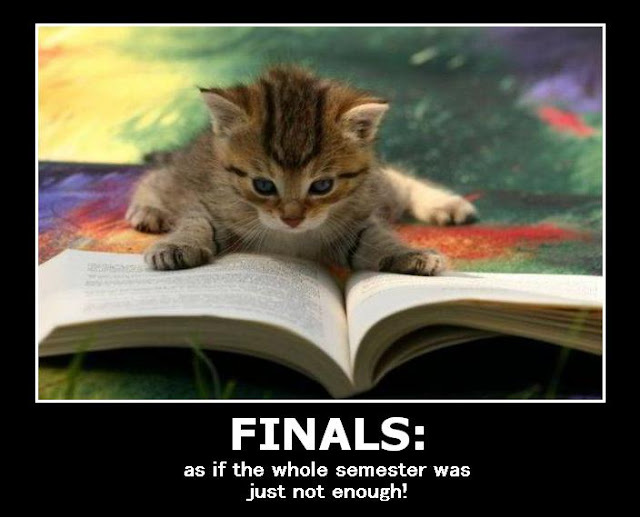 Finals: as if the whole semester was just not enough! What changed in the last decade? Proof that Avatar is actually Pocahontas in 3D!